SWEEET! Two bedroom, loft floor plan. Townhome is at the popular Horizon South. This unit comes rental ready. Furnished, fun and beachy! There is so much to love about Horizon South! This unique gated beach community stretches from Back Beach Road to Front Beach Road. 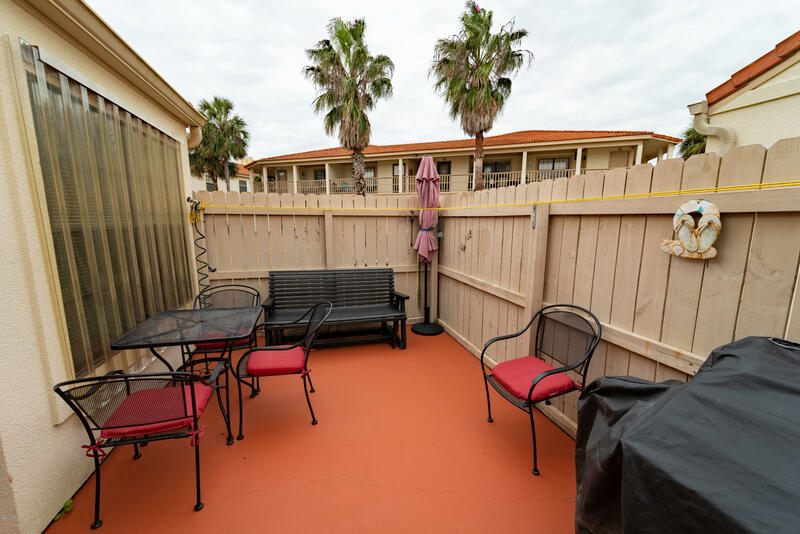 The sought after, Horizon South complex is known for it's very close and easy direct beach access, multiple pools, tennis courts, shuffle board, mini golf, basketball courts exercise room, community room and hot tub. All these great amenities are attractive for renters and owners alike! The HOA fees are certainly reasonable with all the extras.